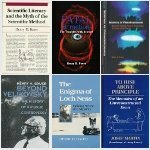 Ethics matters nowadays because the character of scientific activity has changed so drastically in about the last half century; because doing science is a human activity and not something impersonal; and because the crux of science is in interpretations, not in supposedly objective facts. The so-called “scientific method” makes it appear as though objective facts can be obtained and theories tested objectively. But observations always need to be interpreted, and interpretations are inevitably influenced by preconceived beliefs. 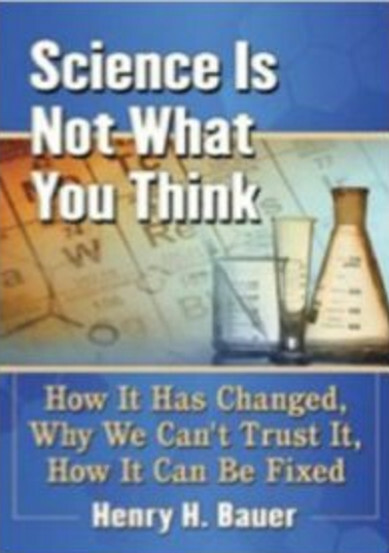 Science actually is produced not by application of a formulaic “scientific method” but by mutually interacting experimenters, theorists, journal editors, funding agencies, policy makers, and even such outsiders as science writers and historians and philosophers of science. Because science is inescapably a human activity, it can go wrong for such reasons as inappropriate motives or incompetence. Ethical behavior in science therefore means behaving in such a way that discovering genuine truths is assisted and not hindered, and that requires that it be produced by people who have no interests that conflict with truth-seeking. Science is often said to be self-correcting through the mechanism of peer review, but peer review is itself a human activity, and nowadays it is increasingly subject to undesirable bias as a result of pervasive conflicts of interest, institutional as well as individual. Here’s a pdf of the talk, and here are the PowerPoint slides. The program for the workshop was slightly different from the posted initial plan through combining by general agreement some of the proposed round-table discussions. The ambience and interactions were as fruitful and interesting as I’ve come to expect whenever people from a range of backgrounds and disciplines converge to focus on a topic of common concern. A highlight for me was to have some time with Michael Baumgartner, whom I had met at the Vienna Congress and who delivered a powerfully moving talk as the concluding presentation at the workshop on Sunday: “The right to facts” described the human dilemmas brought on by the HIV/AIDS mess without explicitly referring to HIV or to AIDS, and through bypassing preconceptions in that way, the enormity of the tragedy is underscored. They are all now accessible through the Rethinking AIDS website: photos of the speakers link to the video of their presentation. As a relative newcomer to AIDS Rethinking, I was particularly grateful for the talks by Joan Shenton and by John Lauritsen which cover a great deal of the historical context from different viewpoints. A Google Alert led me to the website EclippTV, where are posted several of the presentations at the Vienna congress under the descriptor “Rethinking AIDS”; they are described as added 5 days ago. 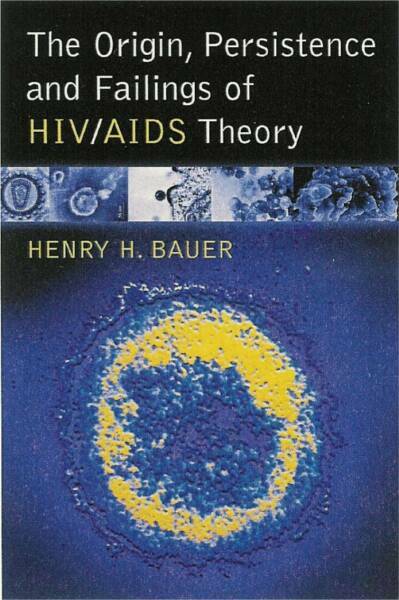 Not much if anything was known about human endogenous retroviruses (HERVs) at the beginning of the AIDS era. By now, a great deal has been found out, and some of it is directly relevant to various conundrums and controversies about HIV. In my opinion, a recognition of the existence and characteristics of HERVs offers the possibility of resolving differing views among AIDS Rethinkers, as to whether HIV exists or whether it exists but is harmless. Are HERVs an Answer to AIDS Mysteries? Contact: Etienne de Harven, M.D., by email: pitou.deharven@orange.fr, or Jane M. Orient, M.D. : (520) 323-3110. Tucson, Ariz. Why is it so hard to isolate and purify human immunodeficiency virus (HIV)? Why has no one been able to see, by electron microscopy, a single HIV particle in the blood of AIDS patients, even those who have a “high viral load”? Why does HIV seem to mutate with startling rapidity? AIDS researchers have not been able to come up with answers to these questions. HERVs—human endogenous retroviruses—might provide explanations that have been overlooked for 20 years, writes Professor Etienne de Harven, M.D., in the fall 2010 issue of the Journal of American Physicians and Surgeons,. HERVs are present in all of us, and fragments of their DNA may be confused with HIV in the polymerase chain reaction (PCR) tests used to estimate viral load. The beautiful photographs of HIV published in both lay and scientific journals are embellished with special effects from computerized image reconstruction. Since they come from cell cultures, which are likely to be contaminated, the particles may be “elegant artifacts” rather than the exogenous virus—a virus of external origin—believed to cause AIDS, de Harven states. About 8 percent of the human genome consists of sequences incorporated from retroviruses. When cells break down, DNA fragments are released into the circulation—including these viral sequences. Patients with clinical AIDS carry a large spectrum of infectious diseases, so a high level of circulating DNA is expected. While “AIDS Rethinkers” may challenge the role of HIV in AIDS, or even its existence, they are obligated to explain the observations of clinicians and researchers. HERVs are, at a minimum, a confounding variable that needs to be investigated, de Harven notes. 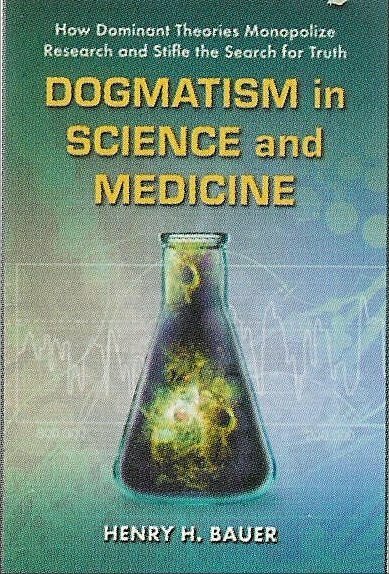 Puzzles involving the interpretation of diagnostic tests for HIV, the epidemiology and transmission patterns of AIDS, and strategies for prevention and treatment cannot be solved without broadening AIDs research beyond the narrow confines accepted by the “Orthodoxers,” de Harven believes. Alternate hypotheses need to be objectively assessed, and conclusions must be based on scientific evidence rather than consensus. The article can be downloaded free of charge from http://www.jpands.org/vol15no3/deharven.pdf.